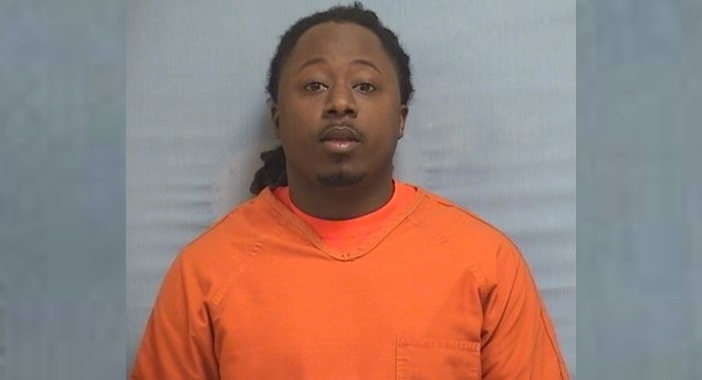 Christopher Dixon, 29 of Hope, Arkansas turned himself into Miller County deputies to face two charges of 1st-degree battery in the investigation of a shooting that occurred in Garland City on Saturday night. On Saturday, March 23 at approximately 9:14pm, Miller County Deputy John Beasley responded to a shooting that had been reported in Garland City. During an apparent block party, an altercation occurred which resulted in at least two shots being fired from a handgun. Two persons were struck by the gunfire. The victims were identified as Coileuis Davis, B/M 30 of Garland City and Patrick Johnson, B/M 21 of Stamps, Arkansas. 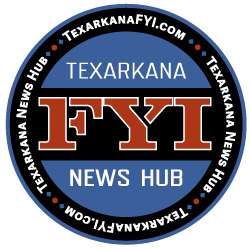 Both victims were transported to Wadley Regional Medical Center in Texarkana for treatment of their injuries. Neither victim suffered life threatening injuries and both were treated and released from WRMC. MCSO Investigators C. Spear and J. Grigsby responded and began conducting interviews of the victims and witnesses. 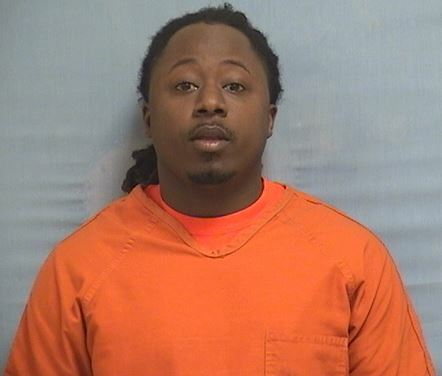 On Monday, March 25 a warrant was issued for Christopher Dixon, B/M 29 of Hope, Arkansas for Battery 1st Degree. On Tuesday, March 26 Mr. Dixon was arrested at the Miller County Sheriff’s Office and was booked on two counts of Battery 1st Degree. Mr. Dixon is currently being held in the Miller County Detention Center pending arraignment on the two felony charges. During the investigation, a .45 handgun was recovered that was apparently used in the shooting. The investigation into the shooting continues.